Corruption and nepotism complaints were registered against two federal and one provincial minister. Islamabad (UrduPoint / Pakistan Point News – 17th April, 2019) Prime Minister Imran Khan has taken immediate action upon the complaints received against three federal and provincial ministers. One federal minister is accused of taking bribe for appointment of a chairman of one institution. The prime minister has directed the Federal Investigation Agency to probe the ministers. The prime minister has directed the FIA to check their bank accounts and submit a detailed report within 15 days. 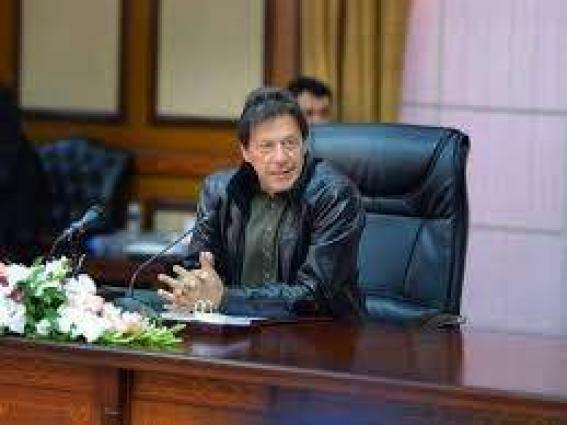 Prime Minister Imran Khan is reportedly not happy with the performance of some key members of his team so he has decided to review performance of all federal ministers for the last three months and directed ministers to compile reports within two weeks. A letter from the prime minister has been written to all the ministries to compile performance reports. According to the letter issued from the PM office, every ministry would be given 30 minutes to present its performance report and the review sessions for scrutinising the performance of the ministries play an important role to ensure progress of an effective government. Following the briefing by the ministries, a question answer session of 10-15 minutes would be held. Performance of the ministries will be reviewed on the basis of targets presented in the cabinet in November 2018. Unsatisfactory performance of ministers may lead to changing of their portfolios.